In the last 24 hours both of these things happened as it relates to ACTION Wrestling 6. 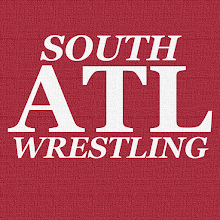 Ike Cross announced he is stepping away "indefinitely"
No word from ACTION Wrestling yet as far as replacements go, but the full match card I have posted will be edited to reflect both of these changes. 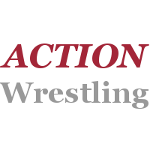 Tickets available for ACTION Wrestling 6 at ACTION-Wrestling.com, and the show is Friday, February 8, 2019 at 7:30 PM in Tyrone, GA at the Roger Spencer Community Center.